This is the quintessential hunting knife. Designed with deer processing in mind, it's a perfect balance of cutting ability and control. 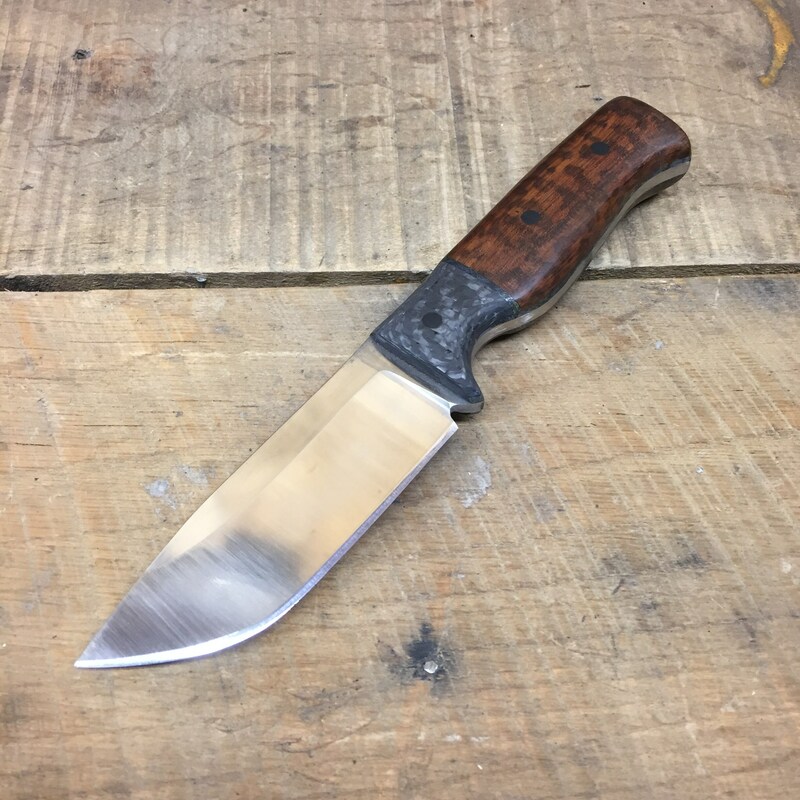 And if you find yourself in a pinch in the woods, this knife is stout enough to handle anything. 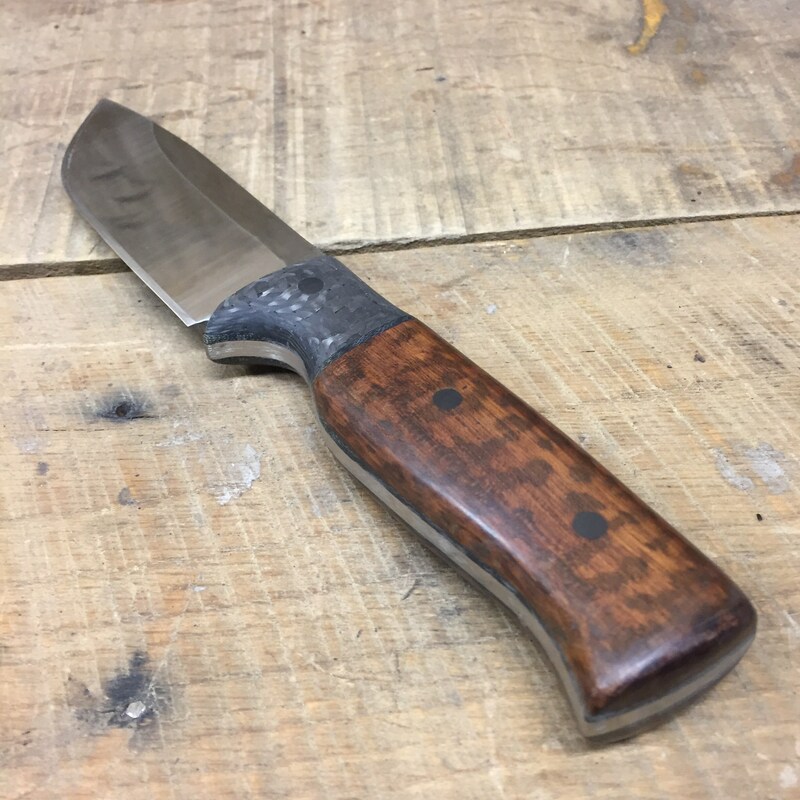 If you're a hunter, or looking for a classic looking EDC knife, this one's for you.